The dental office of dr.I.T.Grigore based in Antibes Juan les Pins welcomes you on its website designed to give you the best informations regarding prevention and oral health. The significant progress accomplished in this profession allows dr. Teodora Grigore to advise you every day how to keep a good dental hygiene, perfectly adapted treatments with the permanent concern of the best cosmetic dentistry. 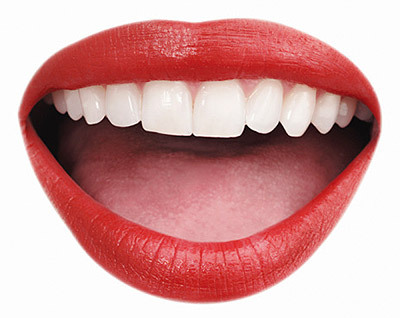 Your smile affects your self-image and can affect the quality of your interactions with others. Are you afraid to smile? You are not the only one … The aesthetics of the smile has become essential for our patients as well as to our dental office! We are proud to re-give our patients not only a smile, but an aesthetic one, the smile that transforms your appearance and it suites you. Do you need to replace any missing teeth? 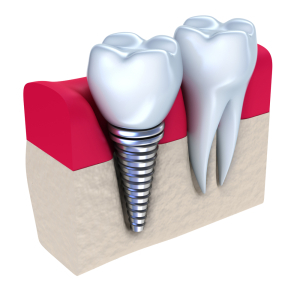 The implants are the best alternative for bridges or dentures .We will advise you on the best solutions for your implantology treatment .With dental implants, you can completely restore your mouth to eat, smile and be confident in yourself. A high-tech tools to perfect smiles! 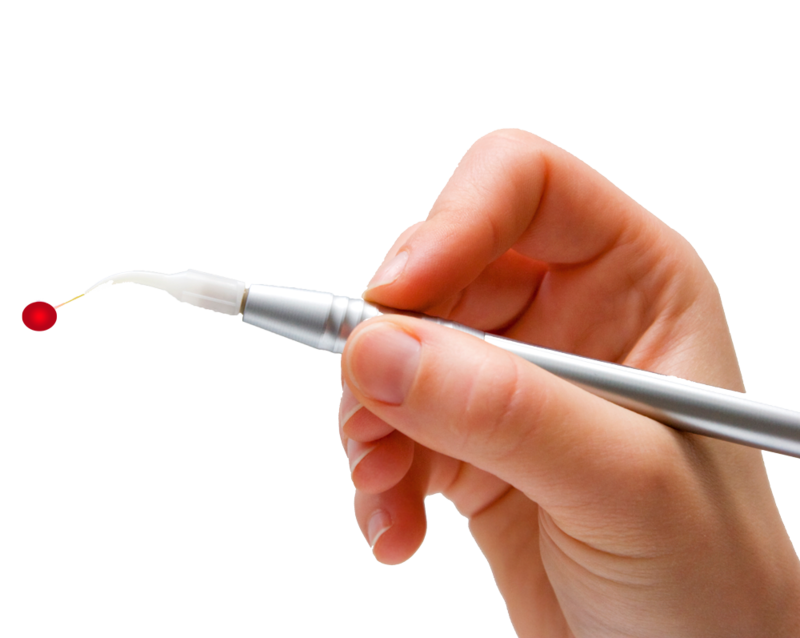 The laser is known to be the latest technology in dentistry. The laser is a very precise tool, enabling faster and certainly less painful treatment, while the absence of noise and vibration. Child care is organized on Sundays and public holidays by the Departmental Council of the College of Dentists Surgeons. Call 0493011414 for your dental emergencies.